Please join us for Get Your Fit On! 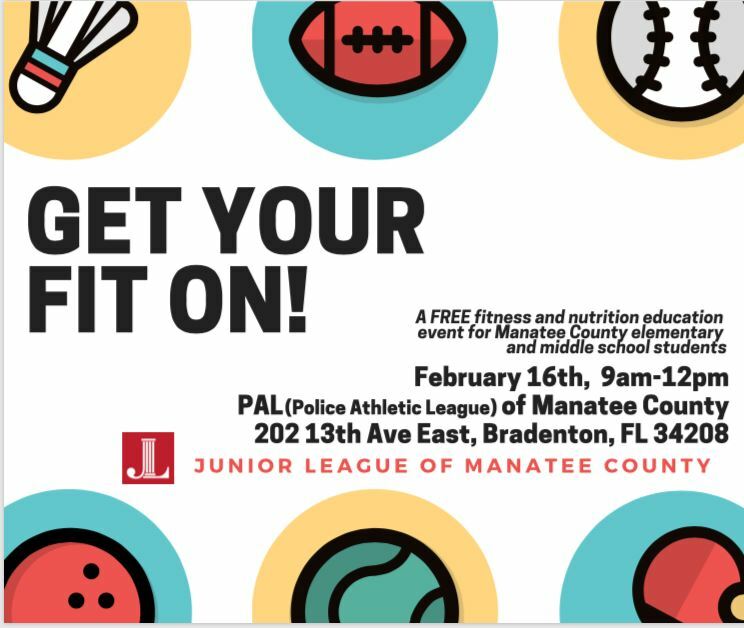 It is our annual FREE fitness and nutrition event for Manatee County Elementary and Middle School Students. We are going to have a BLAST and we cannot wait to see you there!